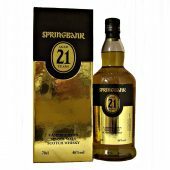 Springbank whisky distillery is located in the Cambeltown whisky region in the Scottish town of Campbeltown on the Kintyre peninsular. Cambeltown has been the location of 34 distilleries within the burgh. Peeking at 28 distilleries in 1837. At the time of Alfred Bernard grand whisky tour there where 21 operating in 1887. 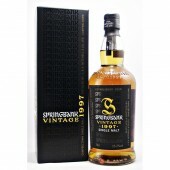 By 1934 this had fallen back to only two, Springbank and Glen Scotia. The latter spending several years silent over the following decades. With both distilleries closed together in 1984-87. 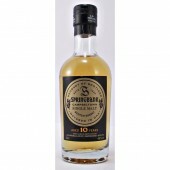 The Springbank (spring-bank) can rightfully claim to be the only distillery in Scotland to produce three styles of single malts, Springbank, Longrow and Hazelburn. 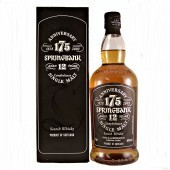 Springbank Distillery is the oldest independent family owned distillery in Scotland. Founded in 1828 on the site of Archibald Mitchell’s illicit still. It was Archibald’s sons, John and William who took out a licence and started distilling legally as J & W Mitchell. The Springbank Distillery is now in the hands of his great great grand son, Hedley G. Wright. However, John and William were farmers as well as distillers and differences about the running of the farm eventually led them to go their separate ways. In 1897 John and his son Alexander form a partnership and the name changed to J & A Mitchell & Co. Ltd, the same company name used today. The 1926 depression forces the distillery to close, Starting up again in 1933. Stops malting its own barley during 1960. 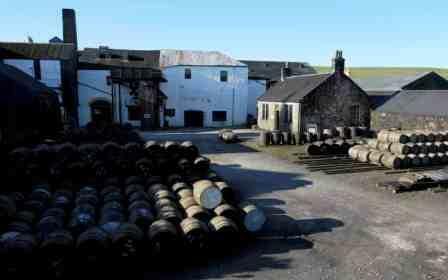 J & A Mitchell & Co. Ltd purchases the Campbeltown independent bottler Cadenhead. The distillery closes in 1979, with limited production in 1987. Two years later full production is resumed. 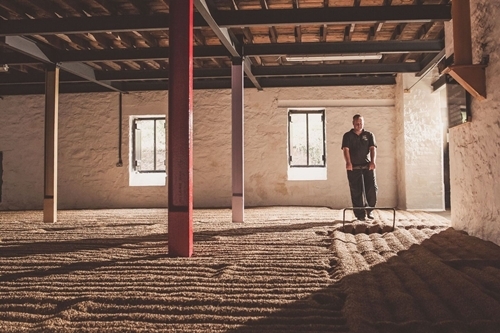 Springbank is the only distillery in Scotland to carry out the full whisky production process on a single site. From the traditional floor malting, distillation, maturation through to bottling is carried out at the distillery in Campbeltown. Prior to 1935 coal from the local mine was used to fire the stills. It can be regarded as the most hand made whisky produced in Scotland. With traditional distilling and production methods used throughout the process and personal involvement at each and every stage. This is achieved by using three different production methods. Also it is the only Scottish distillery to have never chill-filtered. Founded in 1828 by John and William Mitchell. 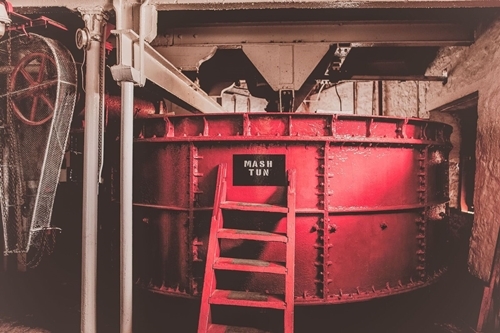 A 100 year old Cast iron mash tun. 6 Boatskin Scandinavian larch washbacks. With upto 11o hour fermentation time. 1 wash still, duel heated with open oil burners and steam coils. Vapours cooled via standard condenser. 2 spirit stills. The first spirit still uses a worm tub, the second a standard condenser to cool the spirit. Matured in American oak bourbon casks with some port, sherry and wine casks. On site warehousing and bottling plant. 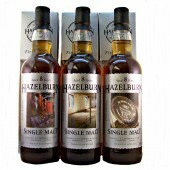 Hazelburn Single Malt Scotch Whisky. Is a triple distilled, completely un-peated single malt whisky. 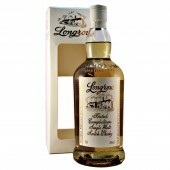 Longrow Single Malt Scotch Whisky. 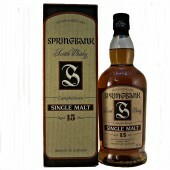 Springbank Single Malt Scotch Whisky. This whisky is distilled 2 and half times. The low wines, foreshots and feints added to the next low wines distillation of the following batch. 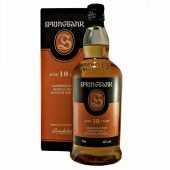 All discontinued Springbank produced single malt whiskies are very collectable and quickly and cane often be found in collectors rare whisky. 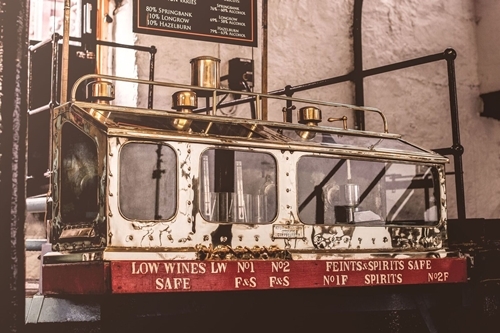 The Springbank distillery visitors centre is well worth a visit and regularly run guided tours of the distillery throughout the course of the day. A number of the tours include tasting sessions where you can sample some of the drams they have to offer.